Find everything from Texas-Size Baby Back Ribs, ½ lb. 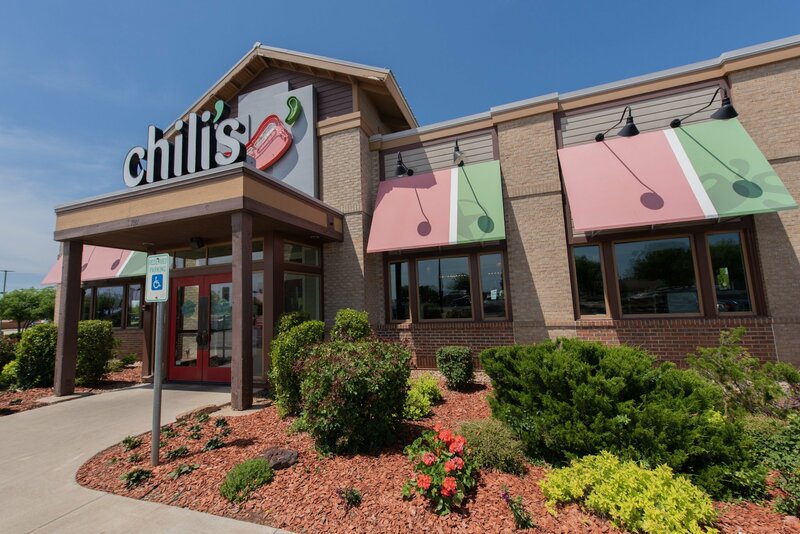 Big Mouth Burgers, always sizzling Full-on Fajitas, and so much more at Chili’s Bar & Grill. Mon-Thu: 10:30 a.m. – 10:30 p.m.
Fri-Sat: 10:30 a.m. – 12:00 p.m.
Sun: 10:45 a.m. – 10:30 p.m.